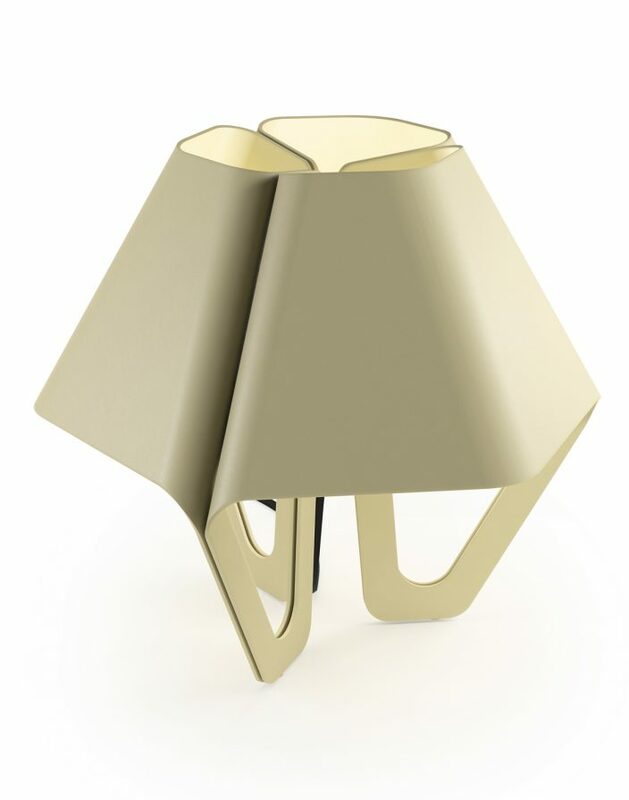 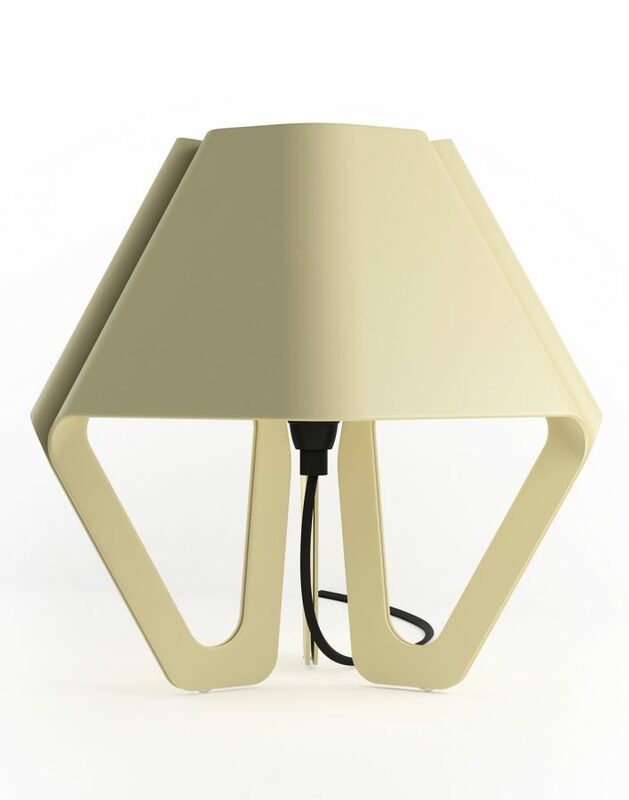 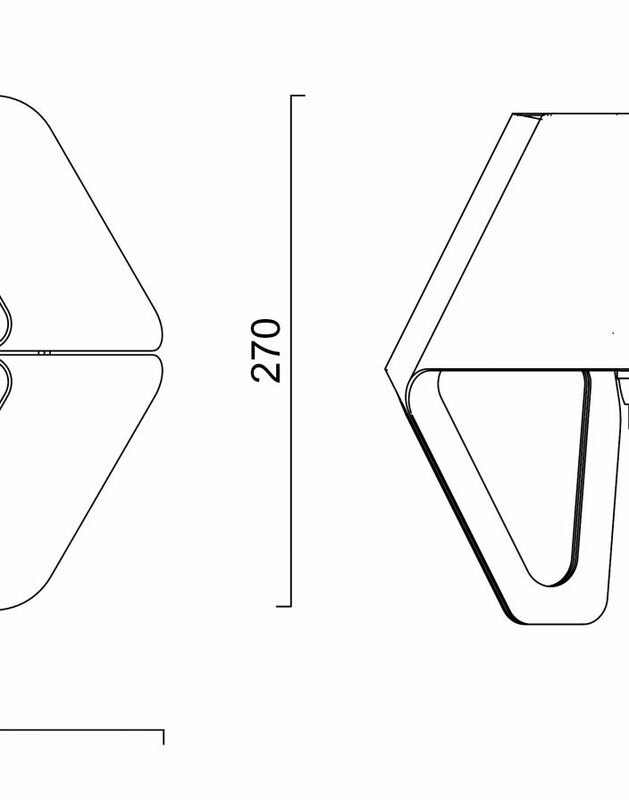 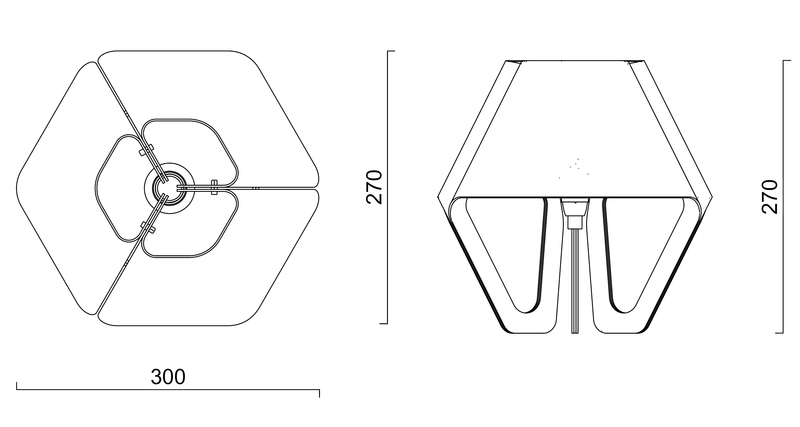 ‘Hexa’, a table lamp by Bas Vellekoop, is the first design out of a serie of lamps based on the structures found in beehives and the mathematical shape within: the hexagon. 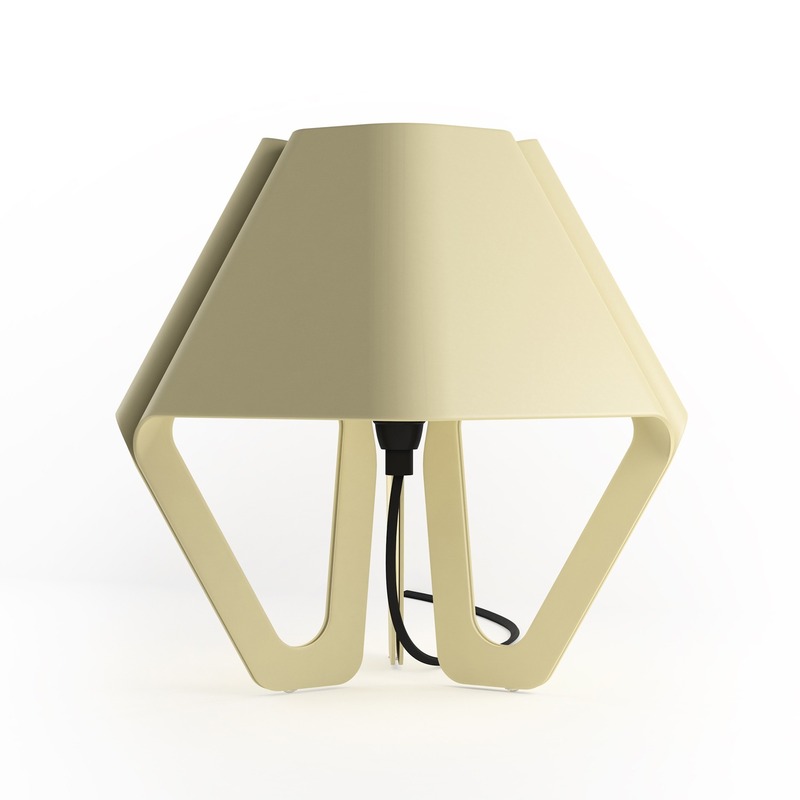 The hexagon shape of the lamp makes it possible to create honeycomb-like patterns by placing the lamps in a grid. 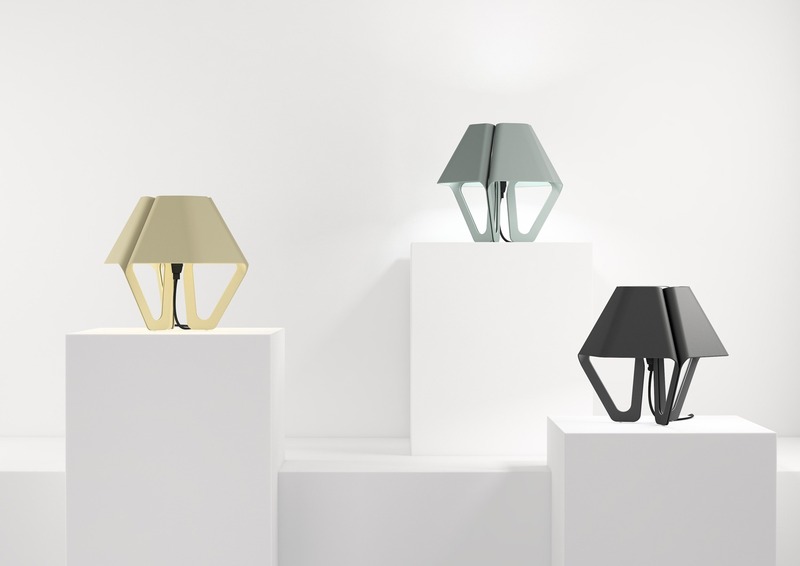 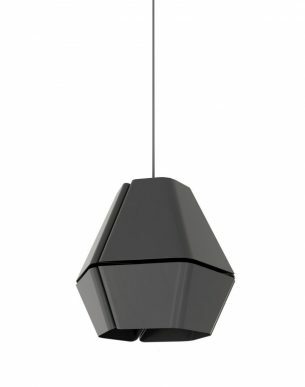 ‘Hexa’ is available in 3 intriguing colors: midnight black, champagne and ocean gray. 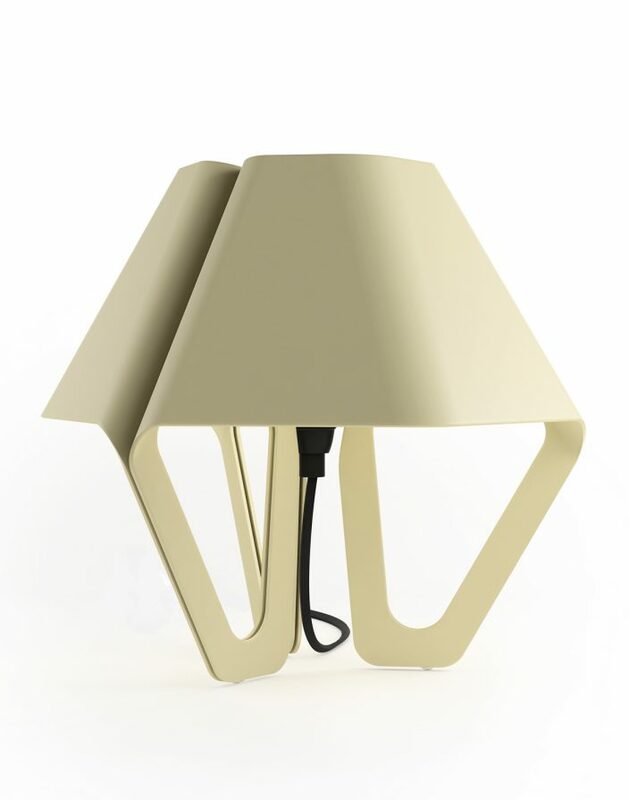 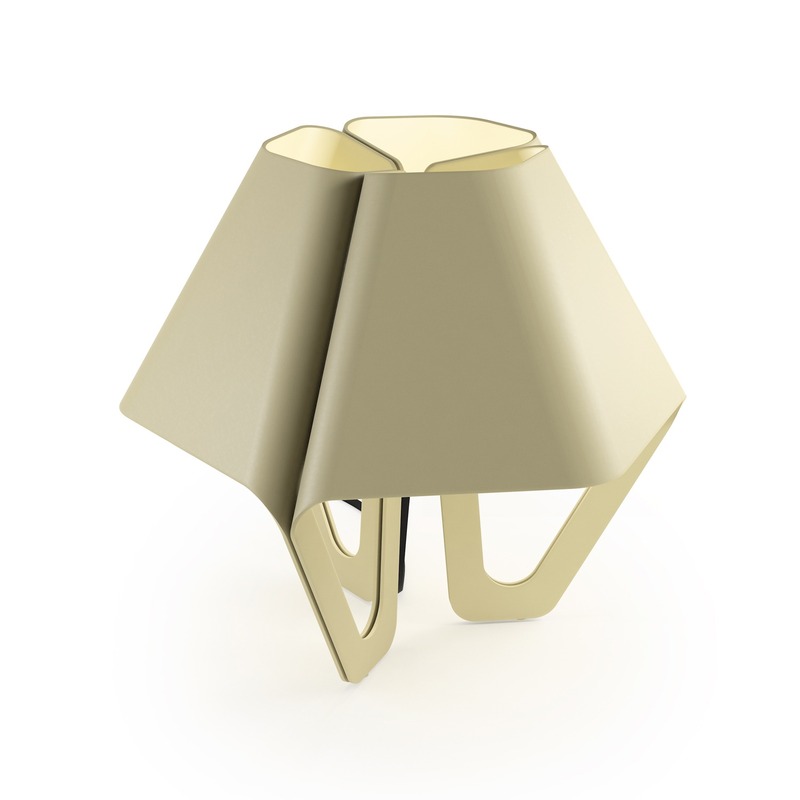 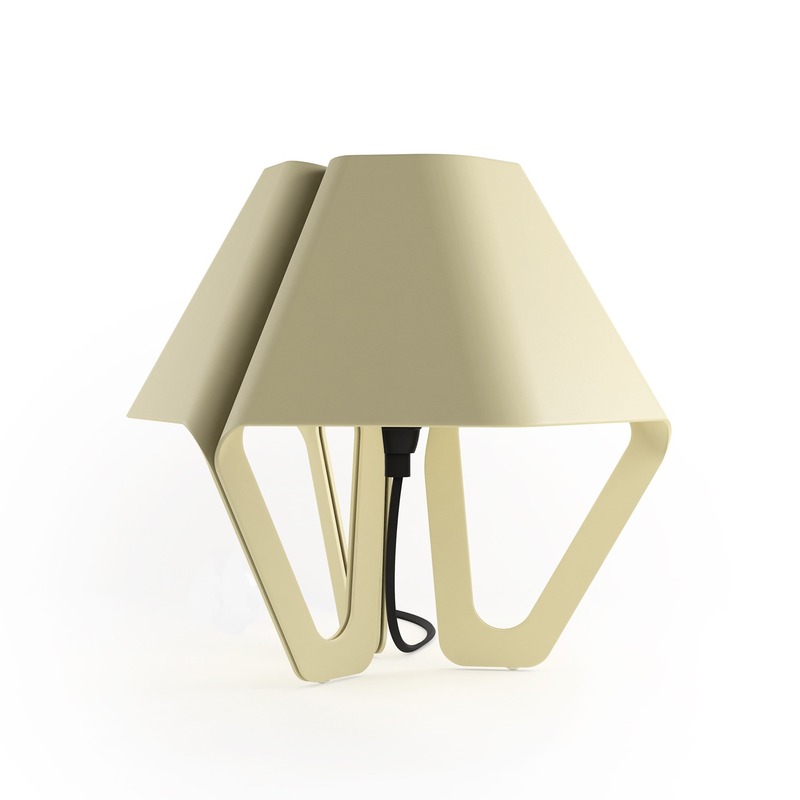 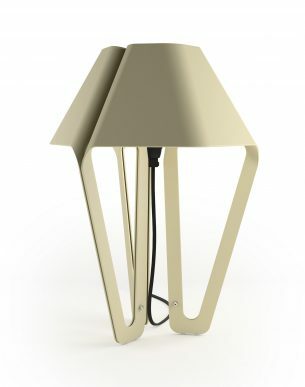 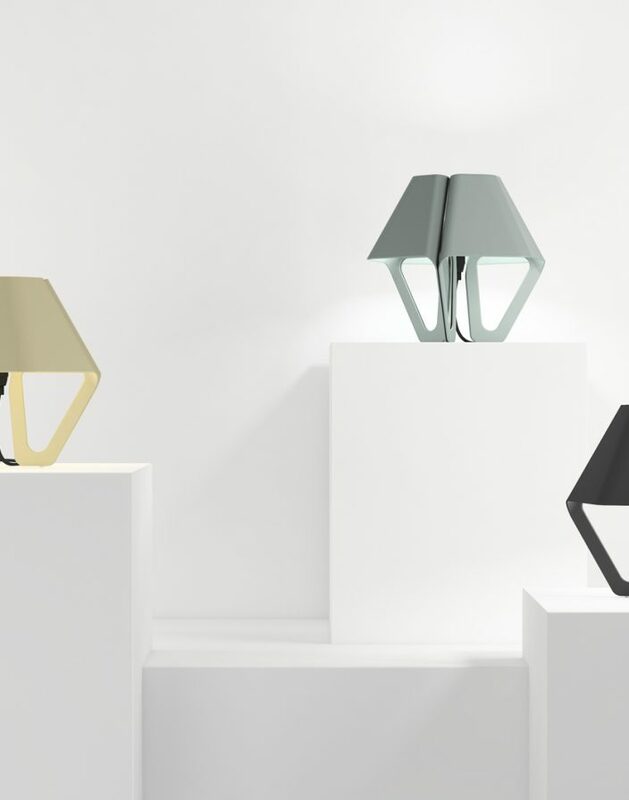 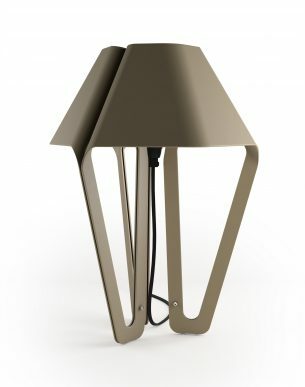 The lamps are fabricated in a local workshops in The Netherlands and made from aluminum.